It's witching time! Starring Bette Midler, Kathy Najimy, and Sarah Jessica Parker, the 1993 movie is a real blast from the past. Not a critically acclaimed creation, this movie has since gained cult status as a true 90s gem! 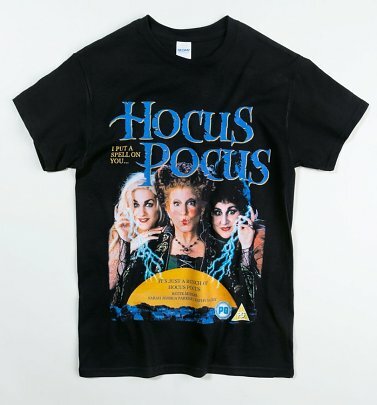 Check out our bewitching Hocus Pocus merch, we know you'll be taken under their spell!